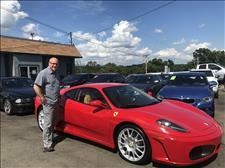 Just traded in a 2008 Porsche 911 and 1994 Acura NSX for a 2006 Ferrari F430. 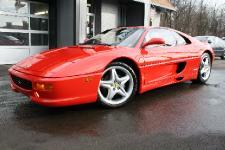 Loren gave me very fair trade-in values which allowed me to purchase the Ferrari. He was excellent in finding me a pristine F430 Coupe at a fair price and he also made arrangements to have a Pre Purchase Inspection done by a local Ferrari mechanic. I could not be happier with the low mileage car he found me. Lorne, Got the vehicle. Very nice. Love it. I was nervous about the internet transaction, but you made it painless and professional. I will definitely spread the word for you, and I will be back. Thanks again. 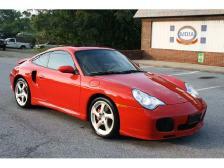 I just want to thank Lorne and his whole crew for the great job that they did on my 911 turbo. You were a pleasure to purchase from and I plan to continue to do business with you in the future. 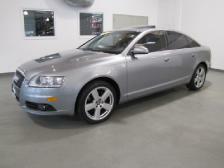 I had been shopping for a used Audi A6 for sometime. 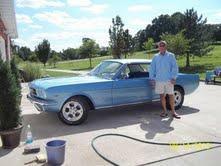 I had worked with LW Automotive previously to sell a few of my cars/my families cars. I was working with a dealer, out of state, that claimed to be the premier foreign import dealer in the midwest. 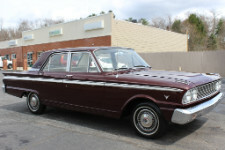 Well, after I found out that was not the case, I called LW, and they found the exact model/year/color I was looking for. They handled everything with white gloves, and I appreciated their effort. It's difficult to find a dealer you can trust, but I'm sold on LW Automotive. I highly recommend them for purchase/sale. I spent some time talking with the mechanic as well, and I knew right away he had the experience to work on my car. I highly recommend these guys and will only be working with them from this point. Thanks guys! 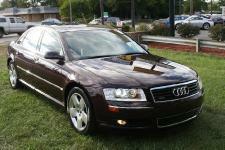 I was looking for an Audi A8 for a long time. LW had one. 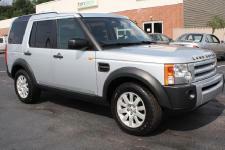 I got a great deal and can have the car serviced there as well It has been a great experience. Last fall (Nov 2010) I needed to find a good used VW for my daughters car that had been totaled. 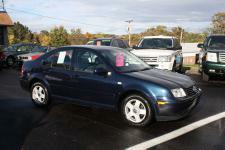 Spent several weeks looking and found a clean 2000 VW Jetta at LW Automotive. I am in Cleveland OH and they are a little over 2 hours away in Wexford PA. They are DEFINITELY worth the drive! The car was very nice and as advertised. Arrived there in the morning and the one son showed me around the car and let us take it on a very thorough test drive. Came back and settled on a fair price and in a very short time we were on our way back to Cleveland. 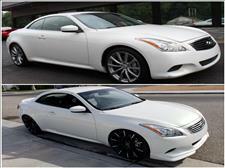 I am writing this review about 4 months after the purchase and I am still very satisfied with the car. It is well worth the drive to LW for your next auto purchase!